How excited is Tech N9ne for his return to Kansas City at KC Crossroads on August 24 you ask? 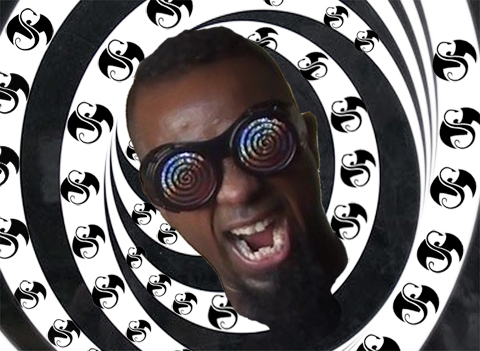 Excited enough to damn near lose his mind and give one of the most bizarre interviews during a recent Strange Music Podcast. Channeling a cast of characters and voices, the Strange Music general went absolutely bonkers live on the air and put on a one-man show for fans listening in. To call it weird or hilarious would be an understatement. This is a MUST hear interview for all fans of Tech N9ne, hear him as NEVER before! Tech hints on future projects. Are you headed to KC Crossroads on August 24? What songs would you like to see live?